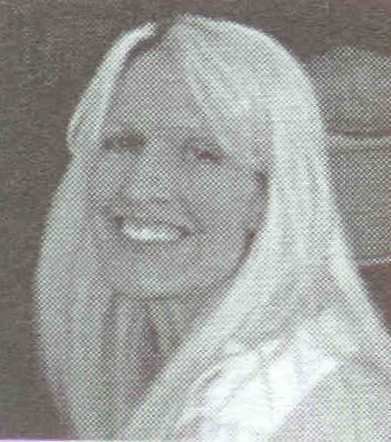 Leslee A. Kulba received a B.S. in Math from Michigan State University's Lyman Briggs College. She taught math and physics at the high school and college levels, and authored several articles for the Electric Space Craft Journal (ESJ). "My passion, for which I cannot find the time anymore, is explaining EM in terms of the mass and charge of protons and electrons. A rigorous treatment would allow the reader to explain any physical phenomenon in terms of these fundamental particles/forces, and, among other things, debunk Einstein's relativity."